In Cape Town, luxury accommodation gives you the perfect base when you need time to pursue your holiday hobbies. 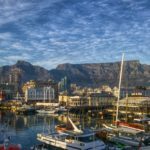 Whether you’re a nature-lover or a city slicker, Mother City vacations are better when they enhance what you love. The 4 premium villas on this list have been picked specially for hobbyists planning to spend Christmas in Cape Town. Pick the one that will help you renew your interests and ignite your spirit, this silly season. There are so many ways to spend a holiday in Cape Town. Luxury accommodation in the right spot makes all the difference – it’s about location, location, location! 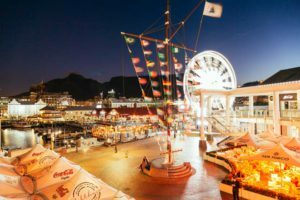 Peak season in the City is always a sizzling affair, with locals gearing up for sunshine, heat waves, beach braais and our famous Christmas markets. 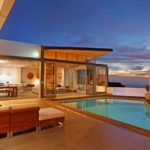 These New Year and Christmas vacation rentals will help you make the most of all the festive action that will feed your inner hobbyist. Christmas in Cape Town will come alive with new possibilities when you check into a villa that’s been tailored to your needs and interests. The property specialists at Capsol have some professional advice for holidaymakers in search of that special spot. 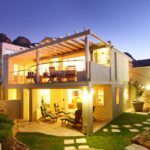 For the entertainer: Braai-masters and party planning enthusiasts that want to know “Where can I find Cape Town luxury accommodation for rent?” – this is the place. 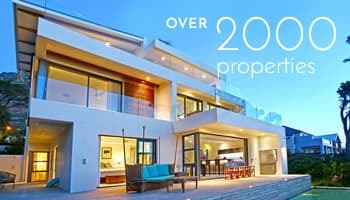 Andara in Camps Bay is 3 storeys of pure luxury. The villa is an entertainer’s dream – think pool parties, extravagant Christmas dinners, and signature sundowner cocktails with a view. Andara sleeps 10, but your guests are more likely to spend their nights celebrating than sleeping! Spend Christmas and New Year in this party-perfect Cape Town luxury accommodation. For the nature-lover: Kenrock on Heights is ideal for those looking to get back in touch with nature. The property is nestled among towering green forests on the mountainside in the Hout Bay valley. Visitors interested in flora and fauna, star-gazing or reading under the shade of a tree will love it here. Kenrock on Heights is a multi-level family holiday home that sleeps 6. This Cape Town luxury accommodation is found in a secure estate, with lush surroundings and views that will excite the family photographer. 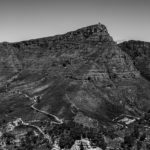 Many local hikers are big fans of the trails up Chapman’s Peak, the picturesque mountain pass that leads out of Hout Bay. Active guests will enjoy these challenging hiking paths. Surfing, sea kayaking and sailing are just a few of the other activities that will attract you to Hout Bay’s pristine beach this festive season. For the beach-lover: Clifton Retreat is located on Clifton 4th beach, where holidaymakers bask on the white sands until sunset. Clifton’s beaches are among the most beautiful in Cape Town; luxury accommodation in this area is always in hot demand because the beaches attract the right vibe! What makes Clifton Retreat special? 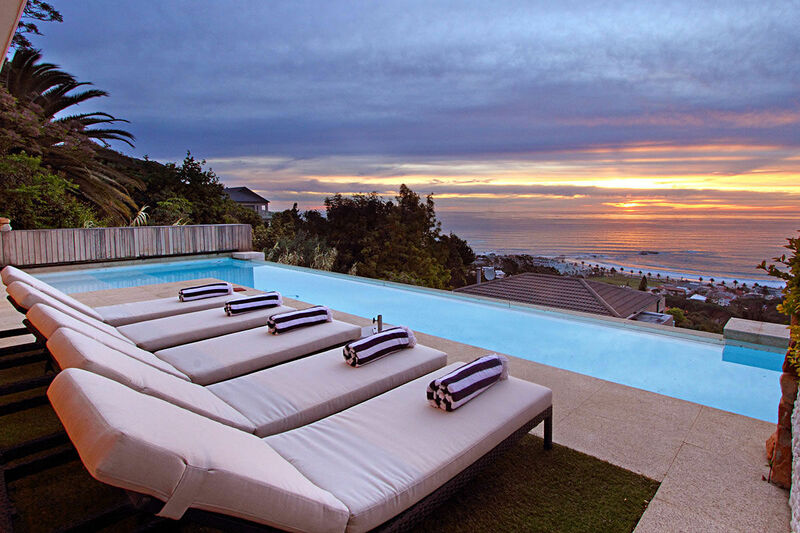 This Cape Town luxury accommodation will feel like a second home to sun-worshippers. The beautiful 4th beach is perfect for tanning and a great spot for people-watching. It’s also a paradise for luxury yachters, who drop anchor to take in the view. The 3 bedroom Clifton Retreat villa sleeps 6. Don’t forget to pack your sunscreen, your shades and your favourite designer swimsuit. For the trend-setter: 403 The Legacy is an elite spot that places you close to Cape Town’s city bowl, where the hottest urban hangouts and nightspots buzz until the early hours at Christmas time. This is a contemporary 1 bedroom apartment with easy access to the city’s most popular attractions. If you’re looking to keep your finger on the pulse of Cape Town, luxury accommodation in Green Point helps you tap into the heart of the bustle. Sports fans will enjoy the Soccer World Cup Fan Walk, and games at the famous Green Point Stadium. 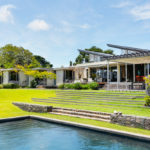 Whether you want to spend an action-packed holiday hiking the Cape, or laze away the summer days on the sand, there is a holiday rental out there for you that will appeal to the interests you want to nurture this Christmas holiday. After all, hobbies make us who we are! What holiday hobby are you planning to enjoy in Cape Town? Luxury accommodation across the city is waiting to be discovered, so be sure to browse our full selection of holiday rentals online.